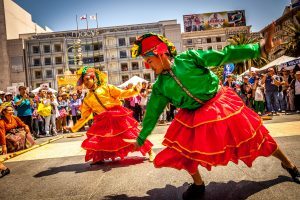 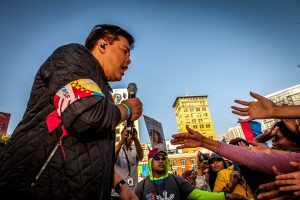 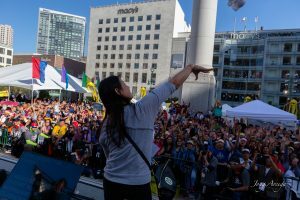 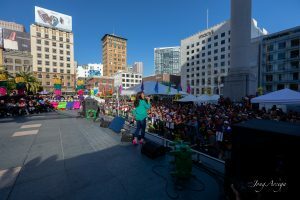 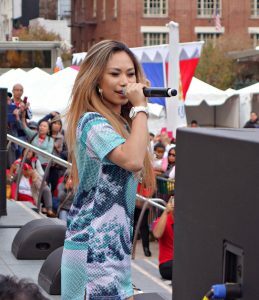 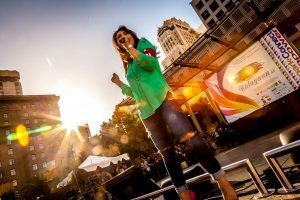 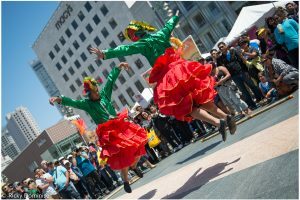 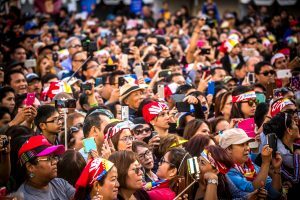 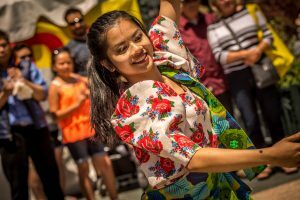 Drawing thousands of revelers each year, KalayaanSF 2019 will once again hold its main event in the heart of downtown San Francisco, in historic Union Square, against the backdrop of San Francisco’s iconic cable cars and well-known landmarks. 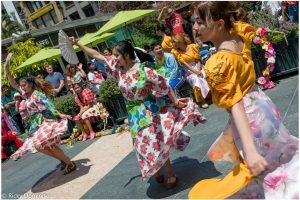 This exciting festival, to be held on Saturday, June 22nd, will feature a cultural showcase, live entertainment, food alley, marketplace, and an evening concert. 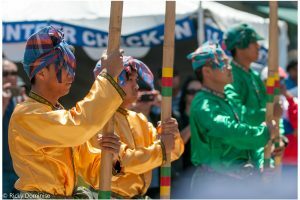 This year’s festival will again feature the very popular and energetic street performances for which past events have been known. 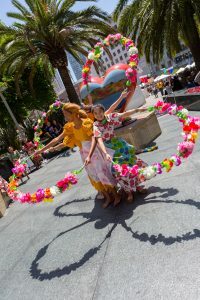 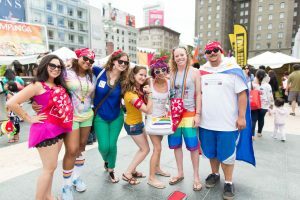 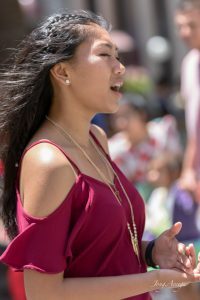 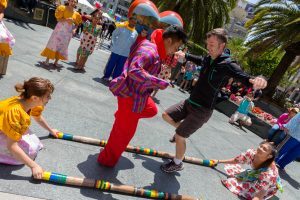 Spread throughout all corners of Union Square, colorful dance troupes, Filipino-Eskrima martial artists, painters, singing groups and musicians will be performing simultaneously throughout the day. 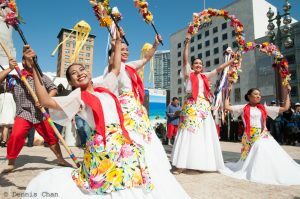 The event will feature performances from local Filipino-American cultural and performing arts groups, which highlight the unique and vibrant cultures of the different regional and tribal groups of the Philippines. 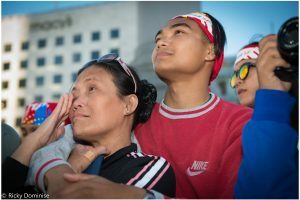 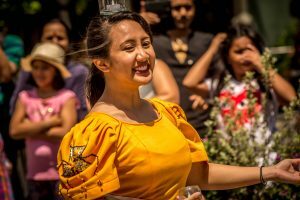 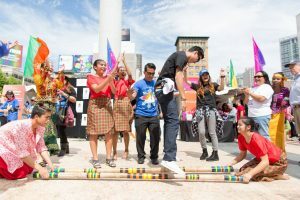 Performances, which will be held throughout the day within Union Square, will reflect the evolution of Philippine cultural expression, from the traditional to the contemporary. 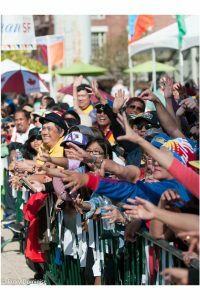 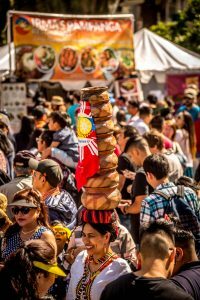 The festival grounds will be home to various exhibitors and organizations, as well as food and craft vendors offering Filipino themed cuisine and wares to the public. 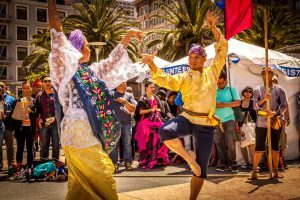 The KalayaanSF marketplace will take place inside a large pavilion at Union Square and will showcase a wide selection of cultural-themed products from vendors from the Philippines and the San Francisco Bay Area. 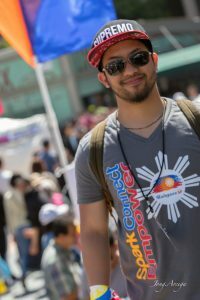 Visitors to the event can expect to find a variety of gift items, art, and craft work that highlight the talent and creativity of the Filipino-American community. 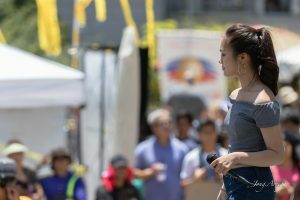 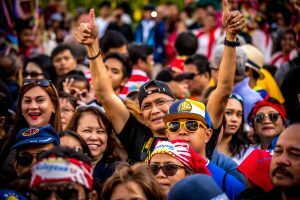 In keeping with previous years’ traditions, The Kalayaan SF outdoor celebration will culminate in a free, full-length concert headlined by nationally and internationally known recording artists. 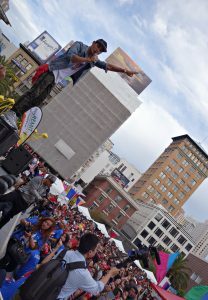 This year’s concert, produced by ABS-CBN/TFC (The Filipino Channel), will be held in the main stage of Union Square. 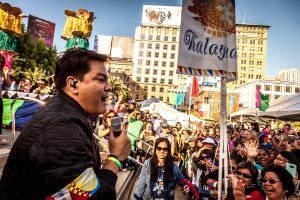 KalayaanSF and presenting sponsor TFC are proud to offer a full concert featuring an exciting lineup of top recording artists to be announced soon!